General Family Practice with a specific interest in women’s health, pediatrics, preventive medicine, lifestyle counseling (nutrition, exercise and weight loss), and orthopaedics. Melissa lives in Lexington with her husband Jesse and their son Carter and daughter Addison. 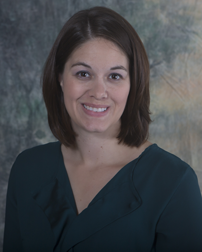 Melissa enjoys spending time with family, cooking, camping, and exercise (running/cross-training).